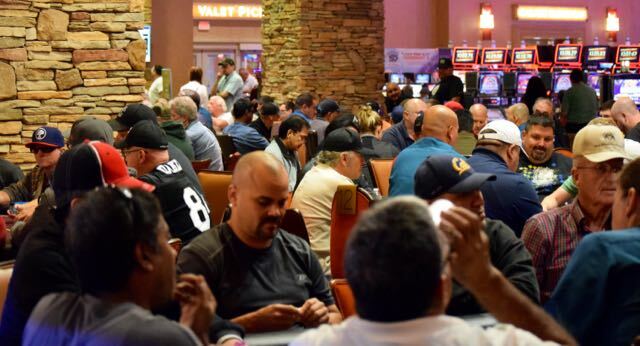 Remember back on Thursday when we said @WSOP Circuit Event 1's final flight was anticipated to have more than 400 entries? Well, only 90 minutes is gone and the board shows 417 entries so far, with three hours left in registration. This means 500 entries is now in play.